Cavities such as detected by drilling can not be further investigated without the help of special means. 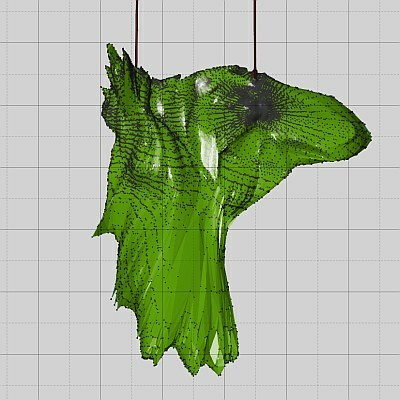 With a borehole-deployable laser scanner the geometry as well as the volume of cavities can be determined. 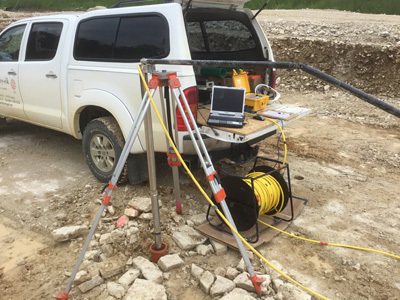 Vibration (peak particle velocity, ppv) measurements according to DIN 4150-3 are conducted during construction activities (e.g. 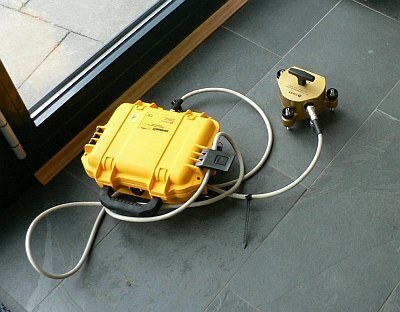 drilling or pile-driving and vibroseis measurements) to monitor the influence of these activities on buildings. 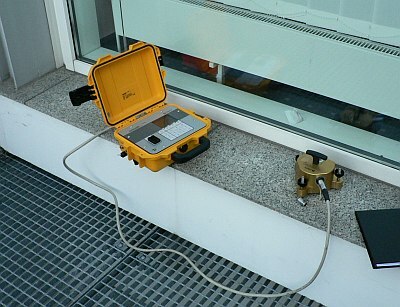 The measurements are performed with special equipment in line with DIN 45669 (Summit M VIPA by DMT and MR-2002 by Syscom). They can collect data over hours, days or weeks when configured as an autonomous system.